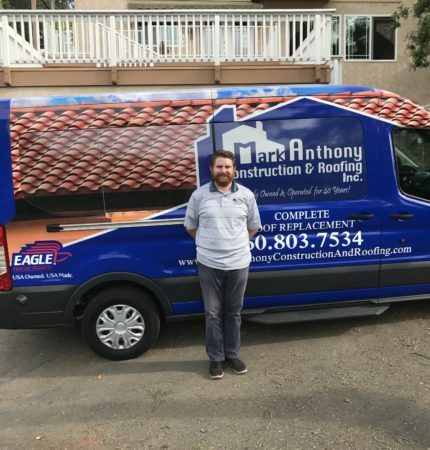 Alex Anthony: Manager at Mark Anthony Construction & Roofing Inc.
Alex Anthony started working with Mark in 2014. Has grown up around the roofing industry and enjoys seeing a beautiful new roof installed. He enjoys being part of every step of the roofing process. Alex loves spending his free time with his wife and four children around their home in La Mesa, and doing events with their Catholic Homeschool community.